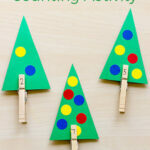 This balloon number order activity is a fun, kinesthetic way to play and learn. 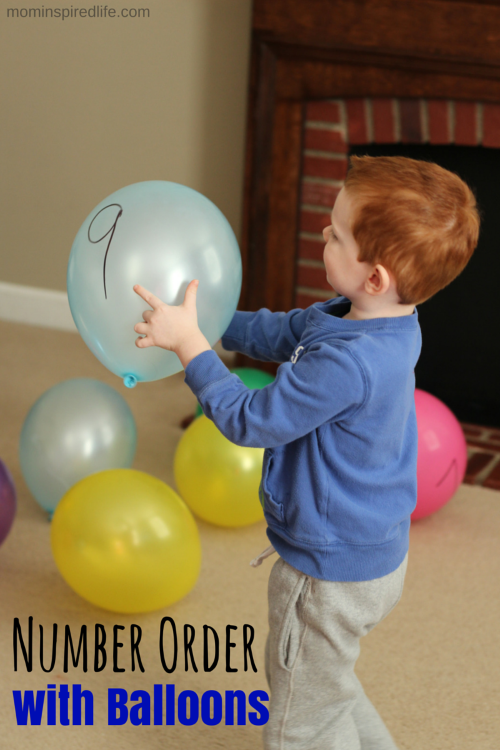 Identify numbers and put them in order while playing with balloons! 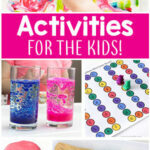 It’s a great way to get a second use out of party balloons, but it’s totally worth blowing up some balloons just for this activity too. We had a bunch of balloons left over from our balloon drop on New Year’s Eve. 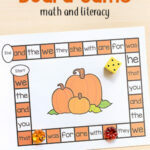 The kids have been enjoying playing with them, but I thought it would be neat to come up with some learning activities we could do with them as well. 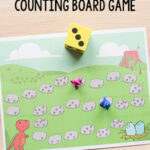 Evan was more than happy to participate in this activity and it’s quick, fun and simple way to practice identifying the numbers and putting them in order. 1. Blow up 10 balloons. 2. 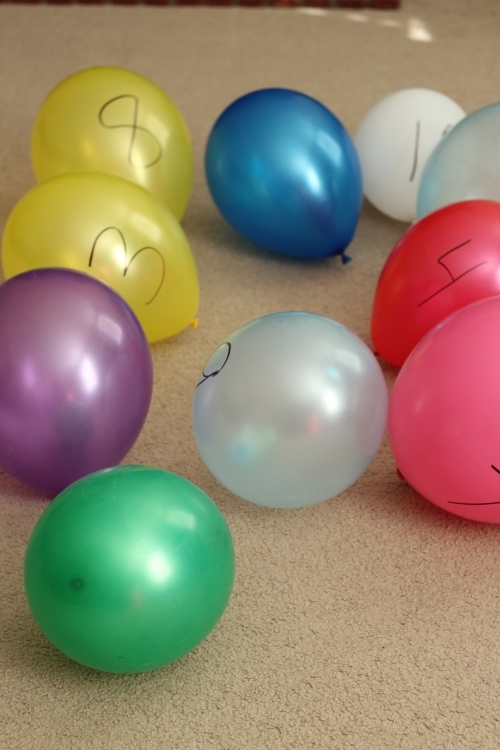 Write one number on each balloon from 1-10. 3. Throw all the balloons down on the floor. 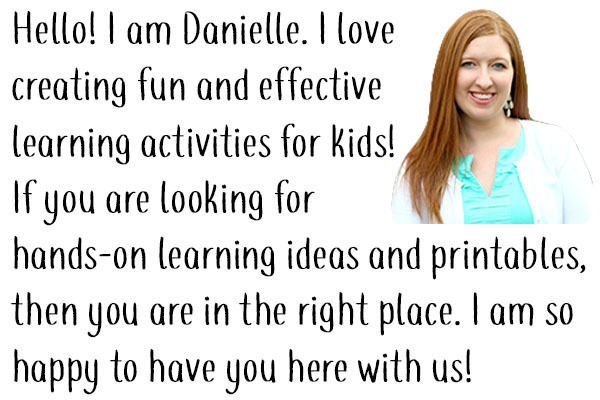 Ask your child if they can find the balloon with the number “1” written on it. Let them search around the pile until they find it. Have them place it somewhere of to the side. 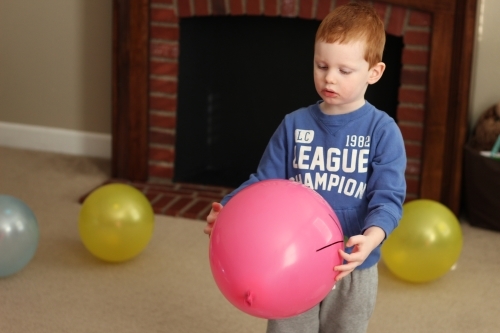 Next, have your child find the balloon with the number “2” written on it. Then have your child put that balloon next to the balloon with the number “1” written on it. Do the same with the balloon that has a number “3” written on it. Then place it in line next to the other balloons. 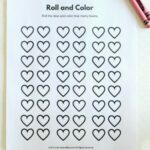 Continue this pattern until you have all the balloons in line from 1-10. 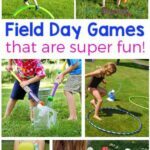 Here are some more related posts you may like!